After years of delays and development, Renault has revived its Alpine sports car brand. The first car under the revived Alpine moniker is the Alpine Vision. 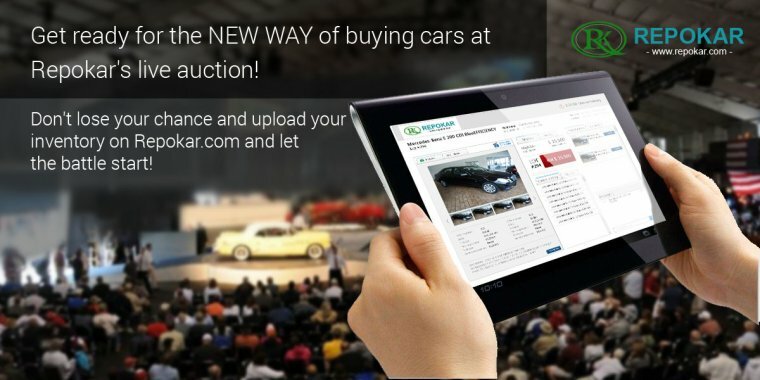 It is a concept car that is being displayed as a precursor to the production version of the car that will be released next year. 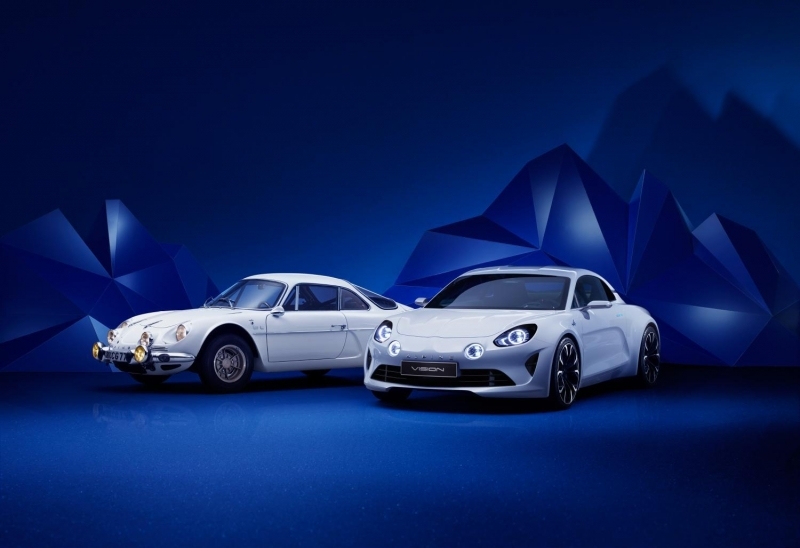 Leveraging classic proportions from the hallowed Alpine A110, the Alpine Vision concept boasts stylish retro design cues wrapped around an enticing mid-engine layout. 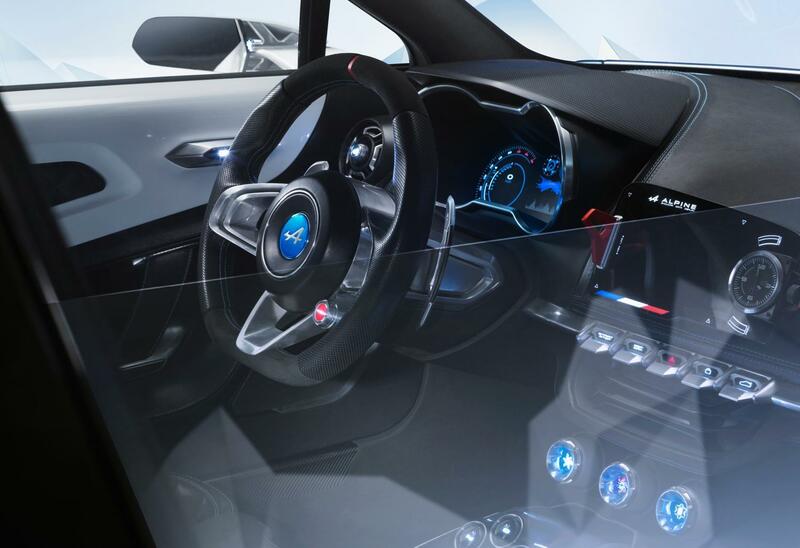 The Alpine Vision utilizes a four-cylinder turbocharged engine driving the rear wheels. 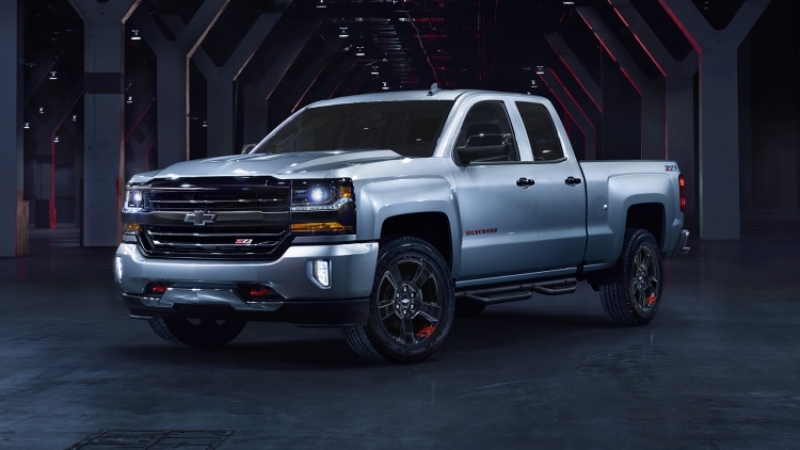 In such a way it should propel the car to 60 mph in under 4.5 seconds. 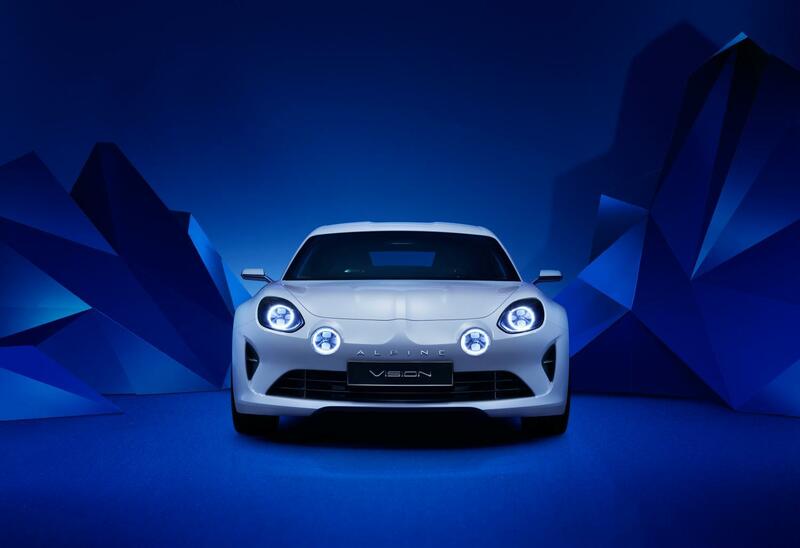 Fans of the Alpine A110 will notice a few callouts present in the Alpine Vision’s design. The interior is very driver-focused, with a snug cockpit and race-inspired controls. A trio of buttons controls gear selection, flanked by carbon fiber and a flashy red starter button with a plastic cover. Simple knobs and fighter jet-like toggle switches handle additional controls. 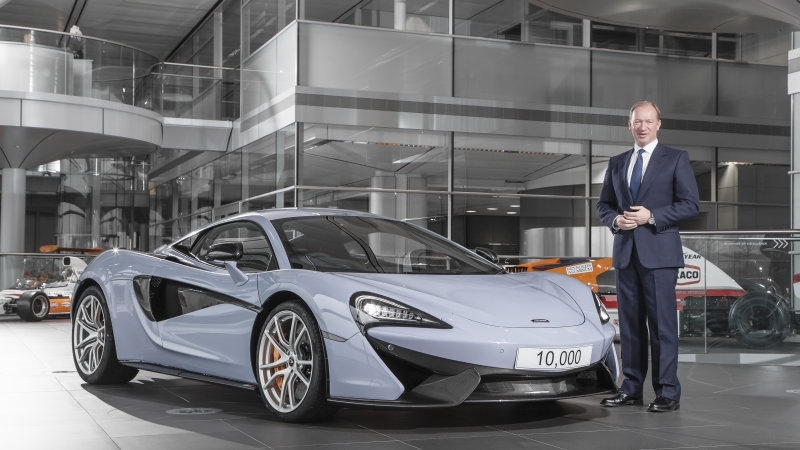 The production version of the Vision will be competing against the likes of the Porsche Cayman and Alfa Romeo 4C when it is released.